Perfect Business Opportunity! NO ZONING and NO RESTRICTIONS! 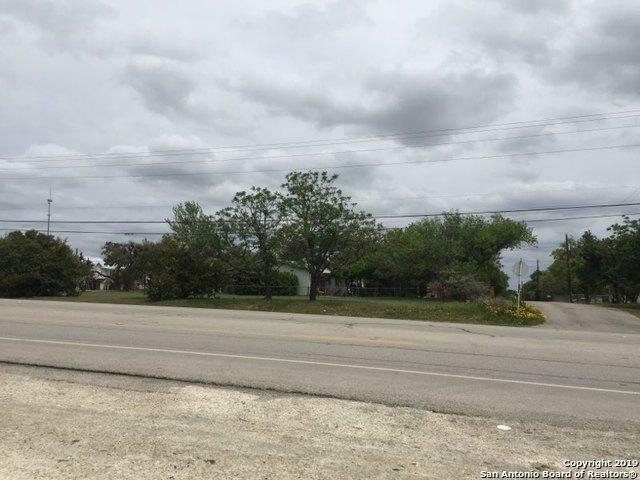 Great location on US Highway 87, across from 5 businesses! 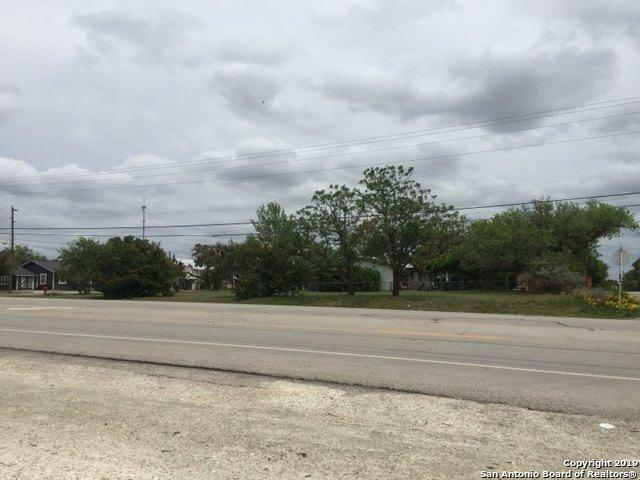 Situated on two great lots - over half an acre, and property access from two streets - Ridgewood and Evergreen! 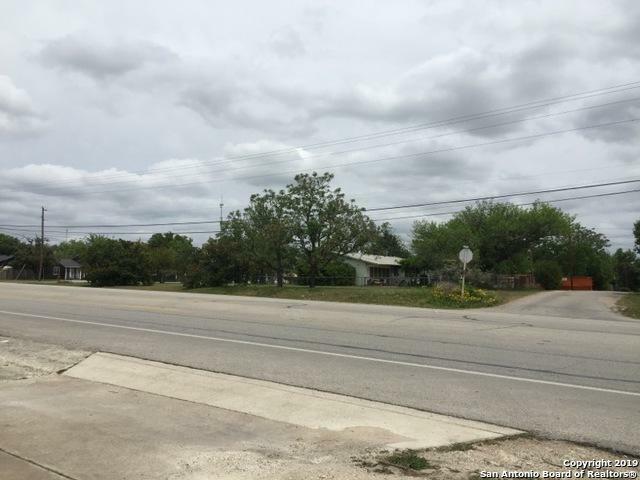 This property has many possibilities due to it's prime road frontage and will go fast!! INSIDE PICTURES COMING SOON!!!! Showings starting Friday, April 19! 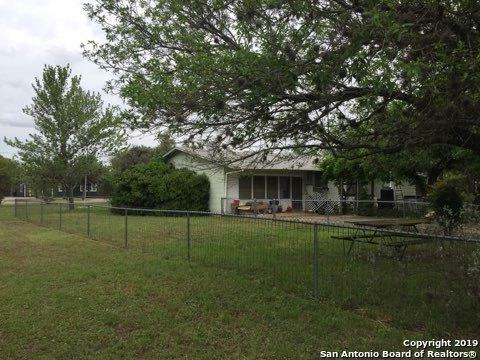 Listing provided courtesy of Paula Bohnert of Comfort Land & Homes.